Episodes tagged: Wale - EwONE! 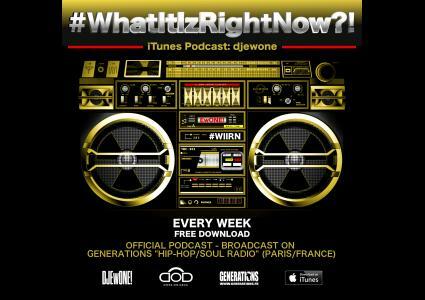 Radio Mixshow - Official Podcast, What It Iz Right Now? !